Dehydration is a major drawback of caffeine consumption, and results from the drug’s ability to increase urine production. If you are not careful about replacing fluids with your morning cup of joe, you could end up dehydrated pretty quickly. In addition to dehydration, caffeine causes some people to get jittery stomachs or “coffee stomach” – which can be quite uncomfortable and mask any potential benefits. Some of the biggest drawbacks of caffeine have nothing to do with caffeine itself. For example, some people don’t like black coffee and end up putting cream, sugar, flavoring, etc. into their coffee. A cup of black coffee every day only adds about 10 calories but a cup of joe with all the bells and whistles or a specialty drink like a mochas or lattes can run in the hundreds of calories – not to mention add extra sugar and saturated fat to the diet. For those watching their weight, these coffee habits can be detrimental. Remember, the powdered non dairy creamers have coconut oils, which also have saturated fat. Skim milk and an occasional Equal in place of sugar is a good compromise if plain black coffee doesn’t float your boat. An obvious drawback to any drug is the withdrawal symptoms that accompany its abuse. For caffeine, this includes primarily headache, and nausea and vomiting are more severe side effects of withdrawal. Every now and then I’ll have a cup of green tea instead, and the side effects of jitteriness and headaches are non-existent for me. Regardless as to how much I’ve eaten. 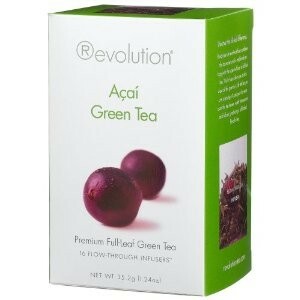 Plus, Revolution (http://www.revolutiontea.com) has this awesome flavor: acai green tea. 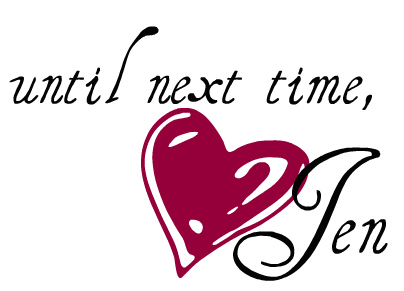 This particular brand does not ferment its leaves–instead, the leaves are withered and stemmed. Their green teas contain just the right amount of caffeine for me, without the jitters or nausea. I think it’s time for me to make the official switch to green tea. I feel guilty that my cute little coffee maker won’t get much use anymore, but I am tired of feeling awful after coffee. As an aside, I am just dying to try Revolution’s orange chocolate green tea. Sorry coffee, you lose.